Carlos Rodriguez, also known as Carlos Mare, Mare193 or Carlos Mare139 Rodriguez, is an American graffiti artist, painter and sculptor, best known for his works in subway graffiti and metal sculptures. 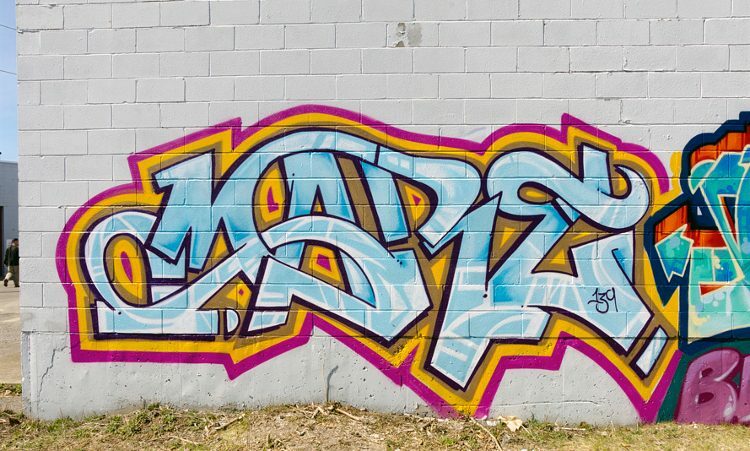 Born in 1965, Mare grew up in East Harlem (previously called Spanish Harlem) in Upper Manhattan, New York. Like many of his contemporaries, Carlos was also a part of a group who created subway graffiti in the 70s and 80s, when this trend reached its peak. This was also a period of his career when he produced some of the most famous pieces under a pseudonym Mare (short for Nightmare). 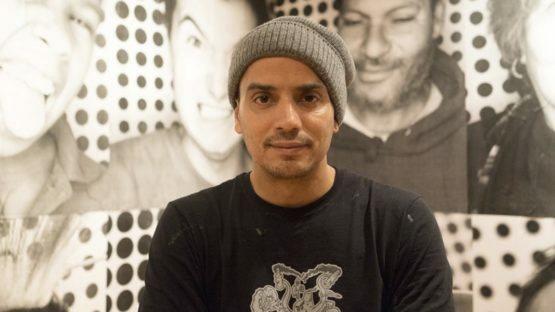 Carlos created side by side with renowned artists such as Dondi White, Noc167, Kel First, Crash and Kase2, to name a few. Mare’s passion for contemporary art enabled him to change and perfect his own writing style. In 1985, Carlos produced a metal sculpture which had the letter K. With it, the artist made his breakthrough in the art of sculpture. He subsequently produced a series of larger sculptures, where he still employed his signature lettering style. Although in Mare’s later works, a move towards the more convoluted styles of Futurism and Cubism are noticeable, he still stayed true to his graffiti-influenced letters. Rodriguez was commissioned to design the award for BET (short for Black Entertainment Television Awards), given every year to music artists, actors and athletes. Some of the most prominent people in the entertainment industry have received it, including the Academy Award winners Halle Berry and Denzel Washington, and many multiple-Grammy-Award winners such as Beyonce and Jay Z. In 2006, the sculptor received a Webby for the design of the website for the documentary Style Wars. Carlos finished his residency at Brighton University in the UK in 2008, with the project called FreeStyle Archityper. The installation included the sculpture and many of his previous pieces. Carlos’ sculptural pieces have been highly praised by critics, and have been featured in numerous shows and exhibitions in the US, Europe and Australia. Today, he writes and teaches about the history and development of urban art in NYC. He is represented by David Bloch Gallery based in Marrakech, Morocco. Carlos Mare139 Rodriguez currently resides and works in New York City.